At Mowery, we work hard, and play hard, too. Mowery is committed to building a workplace where solid teamwork, collaboration and accountability are at the forefront of our interactions with each other, and with our clients. We believe in our Foundations and growing our team in strategic ways and we are constantly seeking employees who align with our culture and Foundations. Mowery offers a comprehensive and generous benefits package to employees including health and vision insurance; short and long-term disability; life insurance; and a generous 401K with corporate match. 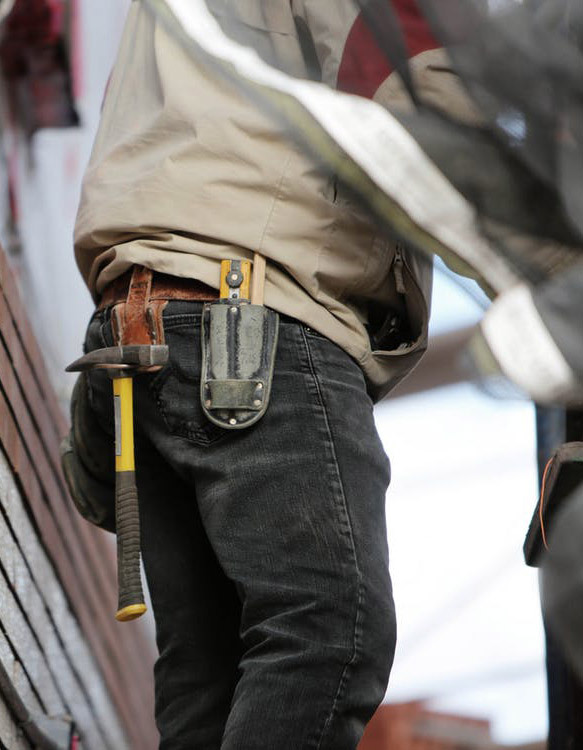 At Mowery, we know providing an exceptional construction experience requires a lot of hard work. But we also know the experience should be fun too, which is why one of our Foundations is to “Work Hard, Play Hard”. To ensure “fun” is an integral part of Mowery’s work-life balance, we formed a “Fun Committee” made up of team members who meet routinely to develop “Fun” activities for our team to enjoy. These activities include company picnics, retirement celebrations, Friday Happy Hours, recognition for individual birthdays and special events, a day at the ballpark or even an employee “onboarding process” that is designed to make beginning your journey at Mowery more enjoyable (to name a few).